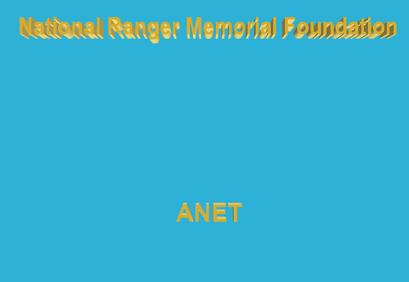 Ready To Be A Ranger? COPYRIGHT 2002 - 2017 "ALL RIGHTS RESERVED" WORLDWIDE ARMY RANGERS, INC. RECOGNIZED BY THE IRS AND DOD.